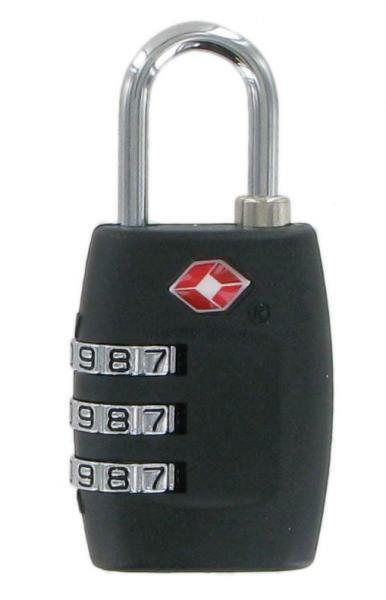 This padlock has a triple dial mechanism which sets and re-sets with millions of cominations to choose from, for added protection. Internal loop height 21mm. Overall height 63mm.